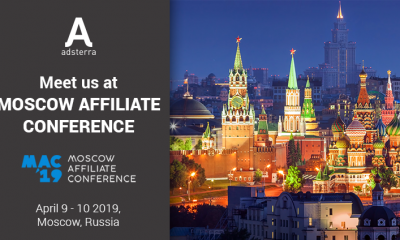 As you know, it’s our job as an affiliate partner to monitor that offers would convert the most profitable way for both sides. We’ve decided to reveal a few secret ingredients for the best conversions and make it even more tempting than it was. We’ve picked offers that perform the best on their verticals for specific GEOs. Also, we took into account the difference between mobile and desktop targeting. 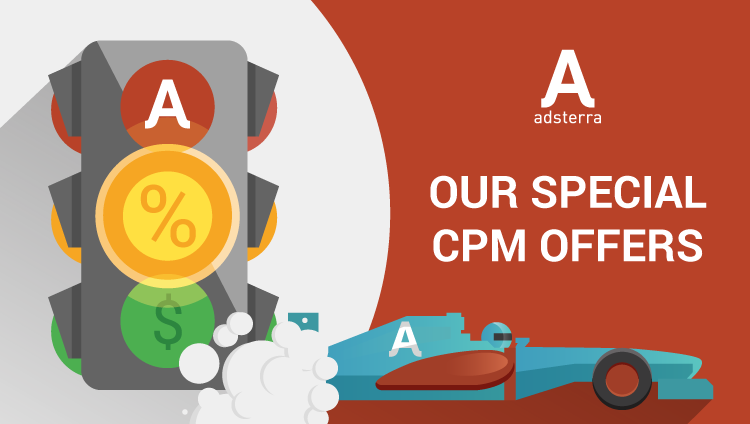 Adsterra sets special CPM rates for several of such offers each month. For the special price, you can get the traffic that guaranteed to convert! Just keep in mind – we are going to rotate offers. Check out what we’ve prepared for the upcoming month! Let’s go over the basics once more. For example, you want to run a SearchLock offer. Now you can do it for the CPM rate of $1,3 on the desktop devices for the USA. Have some of the offers already caught your eye? Hurry up before the month is over and the offers are changed! All the offers mentioned above are available at Self-Service Platform. Check it out and advertise on special terms!